This Dropcam disciple offers pan-and-tilt, 24-hour recording, and motion/audio detection. But some awkward app functions keep it from living up to its promise. If you need more information on home security cameras, including the most important specs and features, don't miss this guide with more reviews. 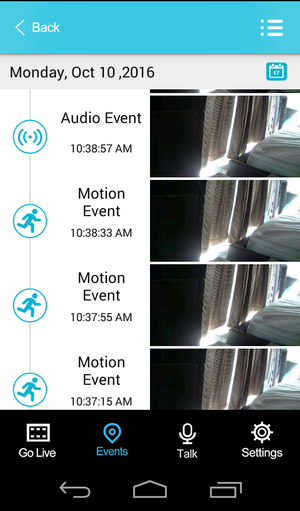 The SpotCam HD Eva has most of the makings of standout home security camera; unfortunately, some shortcomings in execution hinder its performance. Its bulky, non-descript design is curious considering how much emphasis other manufacturers—MyFox and Neatmo in particular—have put on the aesthetics of their products. The clumsy pan-and-tilt operation diminishes what should be a standout feature, and the need to “create” a video feels like extra work. 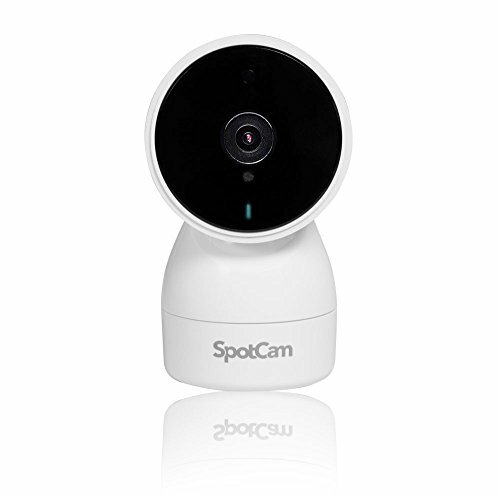 If you can overlook a few shortcomings in execution, Spotcam HD Eva offers solid security for the price.